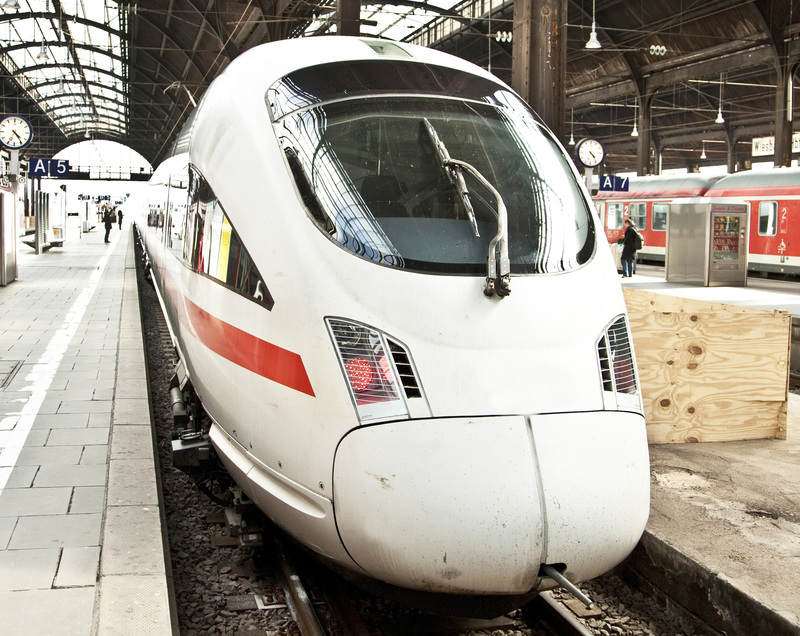 With increased demand for sustainability, efficiency, and more connected transportation experiences, air, sea, land, and rail applications place high demands on embedded computing systems. 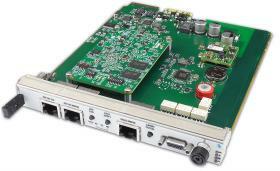 These systems also have to weather tough environmental conditions while also providing greater bandwidth, networking and performance. 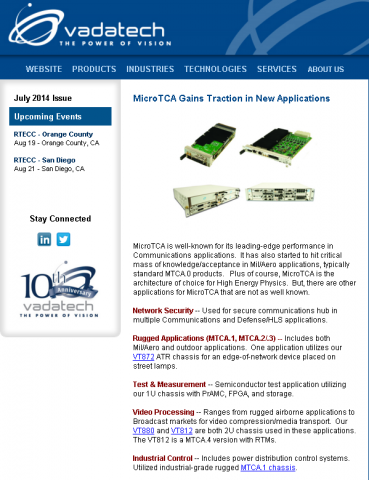 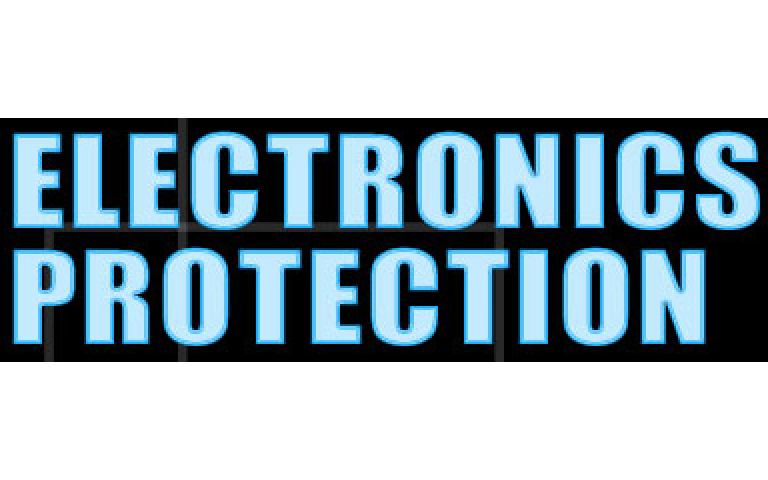 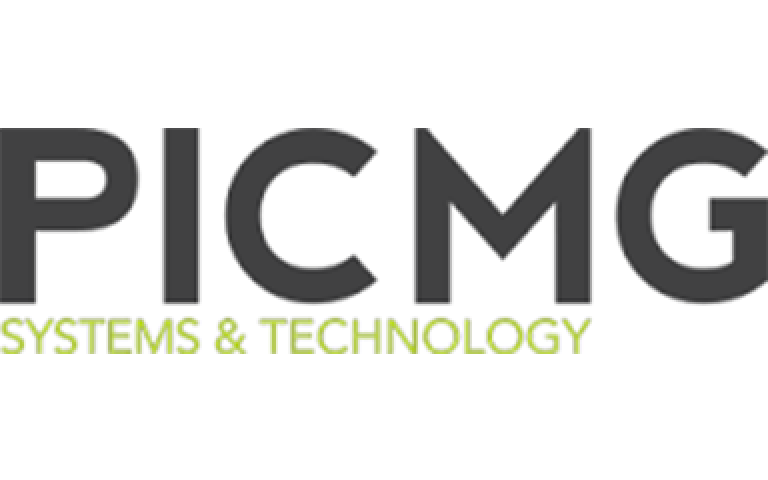 MicroTCA technology brings an open, standards-based approach that provides inherent fault-tolerant high reliability, with varying levels of ruggedization, and remote system management. 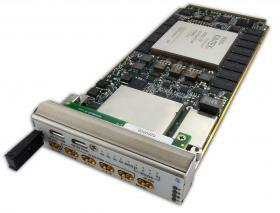 A high performance fabric backplane provides a high speed interconnect between hardware modules that can feature a range of commercial or embedded multicore processors, specialist devices, storage and I/O. 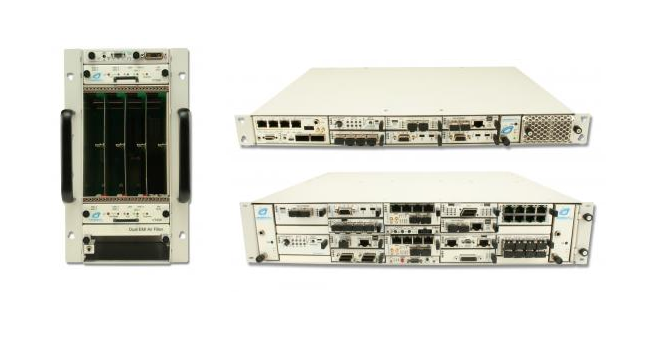 MicroTCA also offers scalability from the smallest vehicle-borne equipment to large systems with a common system management architecture and hardware and software modules. 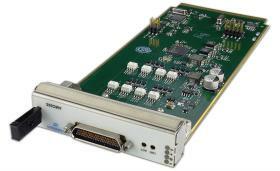 VadaTech offers custom solutions for transportation applications, as with two recent systems for railway dispatch and monitoring that both used our 8U VT811 chassis with rear I/O modules, with some variations of the internal hardware modules. 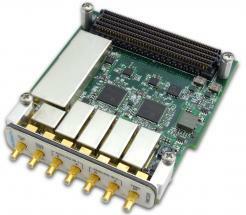 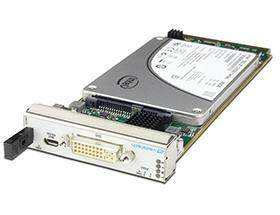 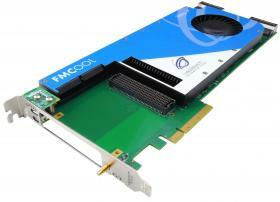 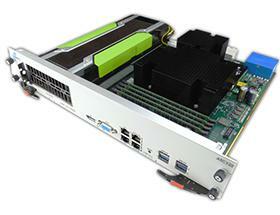 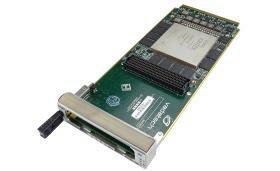 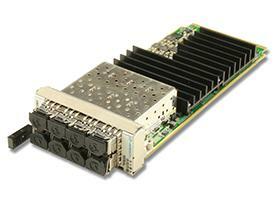 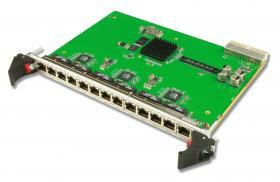 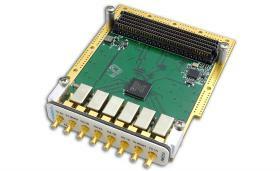 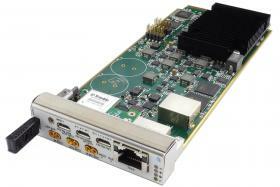 We utilized a VadaTech PCIe Gen3 UTC004 MCH for fast communication to the Intel Xeon E3 processor and a 4-port GbE module for network communications. 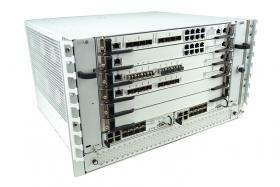 With full system management and failover functions, the system can ensure 99.99999% or ‘seven-nines’ uptime. 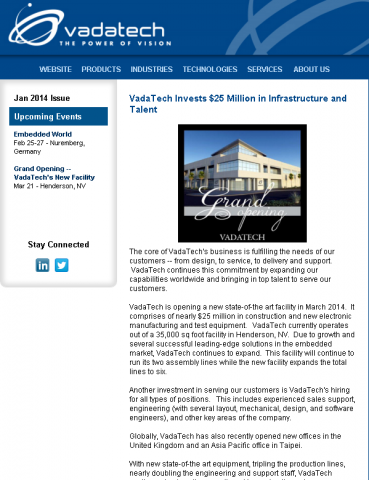 Chassis Platforms – VT899 portable chassis, VT846 1U chassis, VT858 1U chassis. 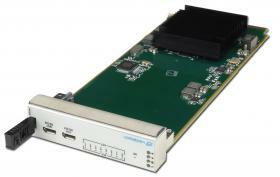 The VT811 chassis has been used for voice dispatch systems and monitoring systems. 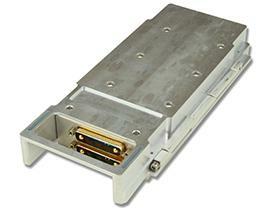 They employ our 40G MCH UTC004 with precision timing. 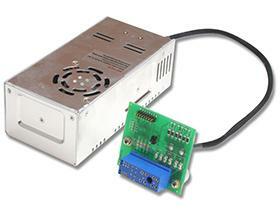 MicroTCA.1 products -- Any of VadaTech's over 200 AMCs can be easily modified to the industrial-grade rugged standard. 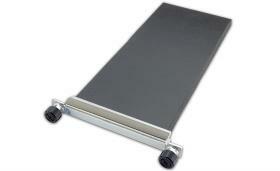 Ruggedized rackmount chassis are also available with our VT930 (industrial rugged), VT950 (highly rugged), and more. 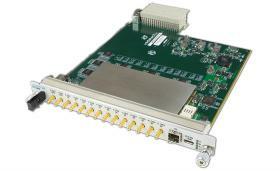 The Product Finder page will also help you find various uTCA processors, switch modules, specialty boards, chassis platforms and more.